“I see a Ben Cutter,” the clerk said. “That’s probably him.” He sounded sure, as if the Army made such mistakes all the time. Maybe they did. He would know. Georgie pulled another article to compare side by side. “Half the names are spelled differently from one day to another,” she explained. “Cutter one day, then Carter, then Palmer. And here all of the Boston soldiers are described as dead. All of them! My mother and I bought every paper, every edition, for a month, trying to find a new official list that made any sense. And you know what the Army told us? Nothing! No telegram, no letter, nothing.” She was not normally one to create a scene, but she had come a long way for the truth, and she was going to get it. The confusion of names and numbers really did happen, which is one of the reasons why I chose this setting for my character. It makes sense that if he survived, he still might not want to be found. Several survivors stayed in the Philippines afterward, much to the chagrin of their families. Company C doubled down. 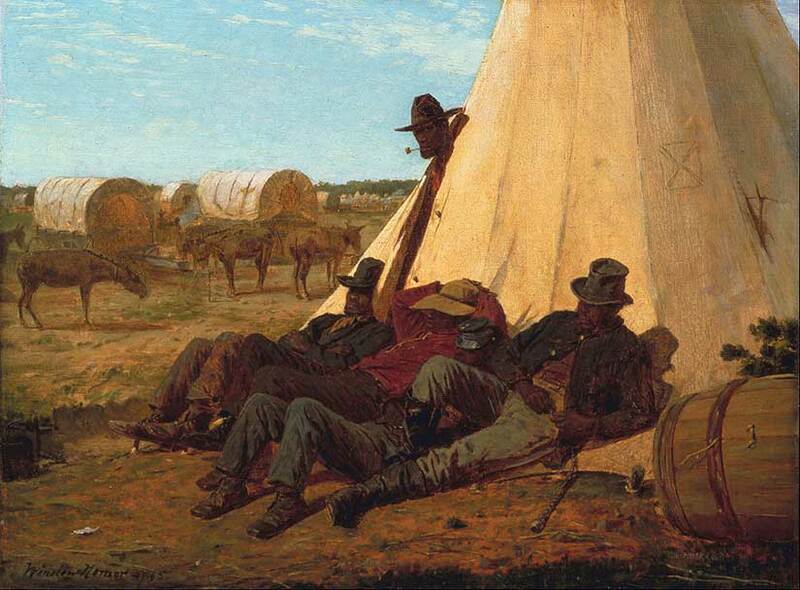 They imprisoned the town’s men in conical tents that looked like Native American teepees. These Sibley tents were supposed to sleep 16, but were each jammed full with over 70 men and boys, who had to sit on their haunches all night. They were not fed dinner, and in the morning they were forced to cut down the food their families depended on. This went on for several days. The Americans did not see the town turning against them. They only saw their own frustration: they felt alone, vulnerable, on the edge of a hostile island, a day’s travel away from the nearest garrison. Yet they did not expect the ambush. My character Ben will narrate the whole debacle through his flashbacks, which starts with him trying to court a local woman. He’s a proper gentleman, don’t worry, but he’s smitten. This, by the way, is based on a real possible romance between an American sergeant and the local prayer leader of the town. On Sunday, September 28, 1901, the morning after the town fiesta, a church bell rang. Nothing unusual about that—until men dressed as women streamed out of the church with machetes. The American soldiers were eating breakfast. Dozens would die immediately and gruesomely. A little more than half would manage to escape, but several of them would die along the way of their wounds or from other attacks. In total, 48 of 77 Americans would die. Americans blamed the Filipino revolutionaries for streaming out of the jungle to attack the town, but the truth Borrinaga and Couttie uncovered is that the town actually planned the attack themselves. 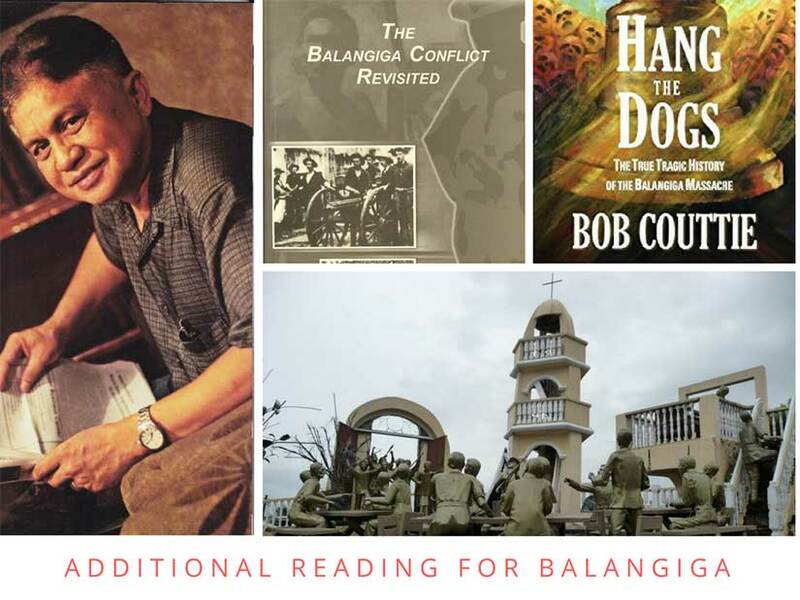 They may have borrowed some men from villages outside Balangiga proper, and they may have coordinated with the revolutionaries, but this was a town fighting back against the soldiers who had imprisoned them. After that, all hell broke loose. If there is something more violent than the rising up of an occupied people, it is the revenge exacted by a conventional military force armed to the teeth. 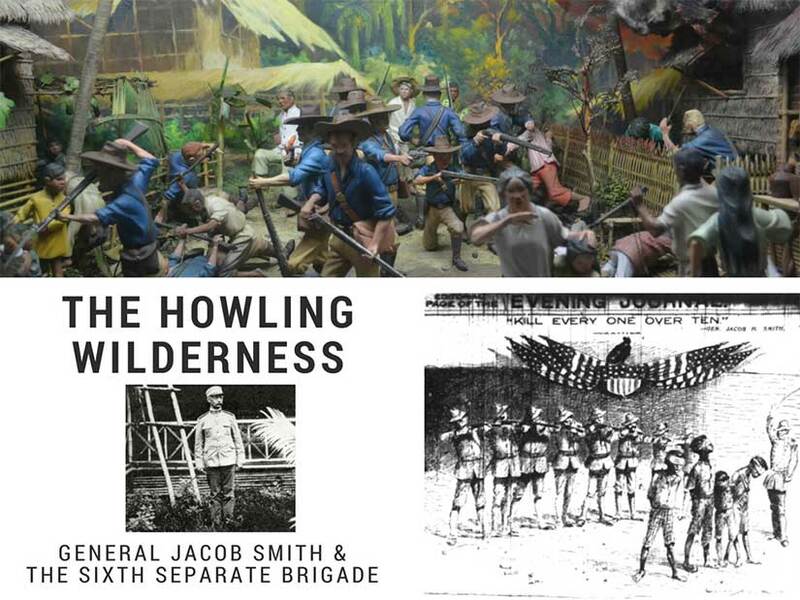 The American commander in Samar ordered his men to turn the entire island into “a howling wilderness” by striking down all men and boys capable of carrying arms, which he defined as all those over ten years old. (That’s not legal, by the way.) 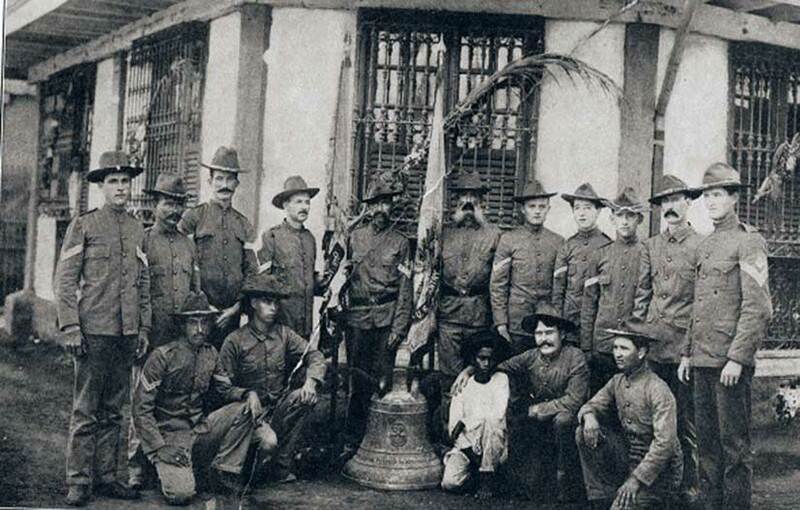 His men made a special trip back to Balangiga to burn down the town and kill anyone in sight. 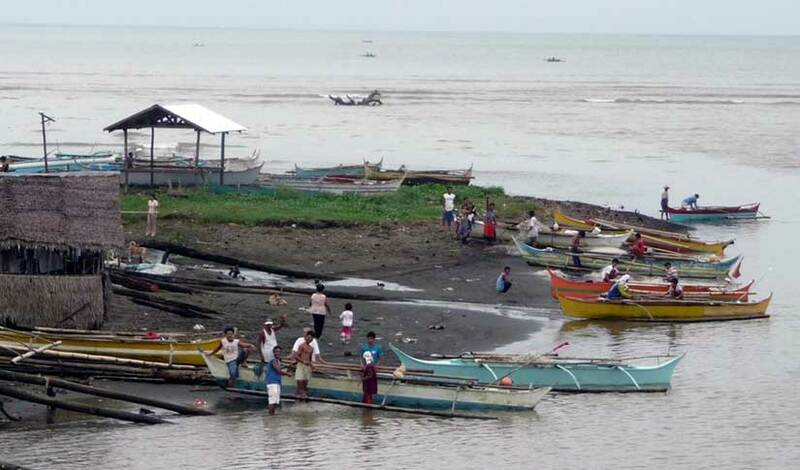 Months of revenge resulted in the deaths of thousands on Samar, maybe as many as 15,000, according to Borrinaga. 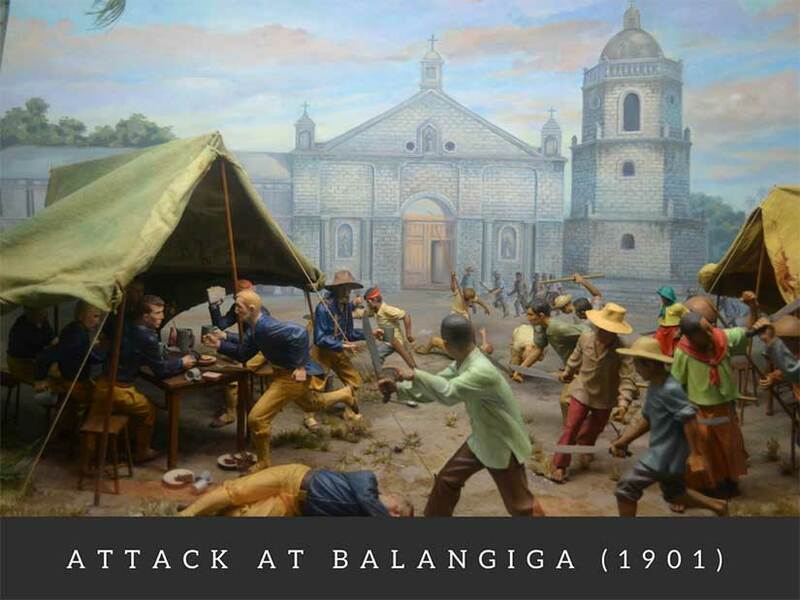 Another of the many wonderful dioramas designed by the Ayala Museum and now viewable through the Google Cultural Institute. Also included are a photo of General “Hell-Roaring Jake” Smith and the New York Journal editorial cartoon of his order. Both are in the public domain and are found on Wikipedia. But how do you criticize the methods of occupation without questioning the whole endeavor to begin with? You can blame a few “bad apples” to satisfy the public, but is it enough? The general in Samar received a slap on the wrist from the court-martial that followed, and though popular outcry in the US later forced President Roosevelt to demand the general’s retirement, the punishment still didn’t fit the crime. The general retired with a full pension. The American lieutenant in command at My Lai, convicted of murdering 22 Vietnamese civilians, served only seven months of house arrest and then was pardoned. George Santayana wrote in 1905: “Those who cannot remember the past are condemned to repeat it.” It is fitting he said so at the outset of what was later called the American Century. The vigorous debate about the use of military force abroad—and it’s aftereffects like PTSD—are familiar to people today. 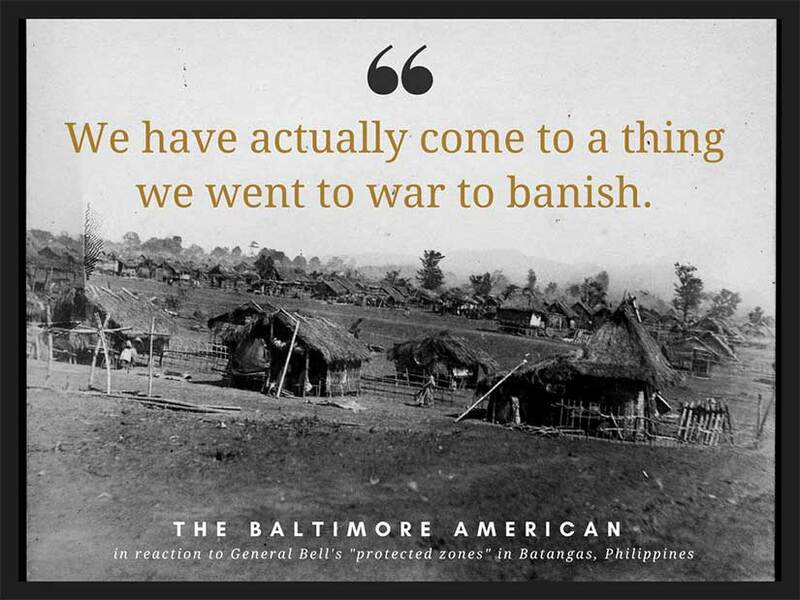 But they were not really a part of American discourse until the Philippine-American War. 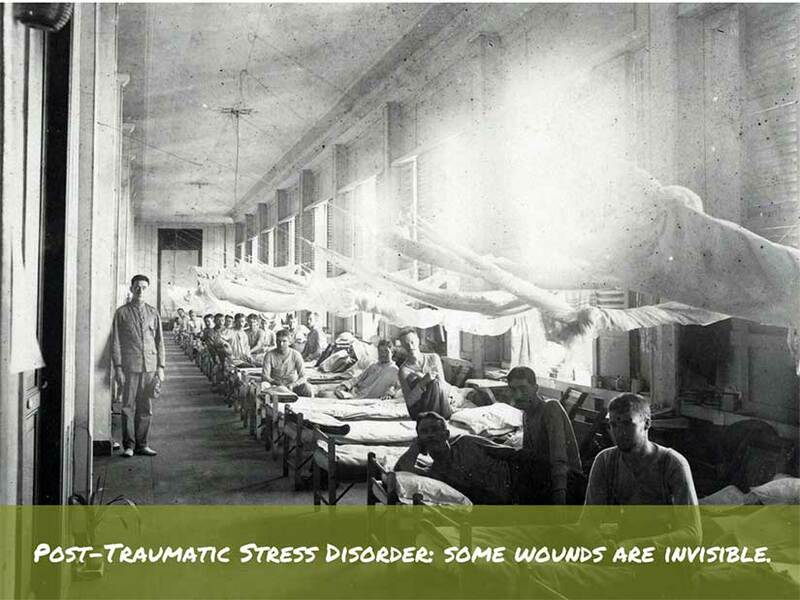 America’s professional army was born out of this war. Before 1898, the entire US Army was smaller than today’s New York City Police Department. Most of the Spanish-American War had to be fought with state volunteers whose enlistments lasted only a year. When hostilities broke out in Philippines, Congress promptly doubled the size of the regular army once, and then doubled it again. For the first time in its history, America had a significant standing army stationed far from its borders. And yet no one learned from Balangiga. 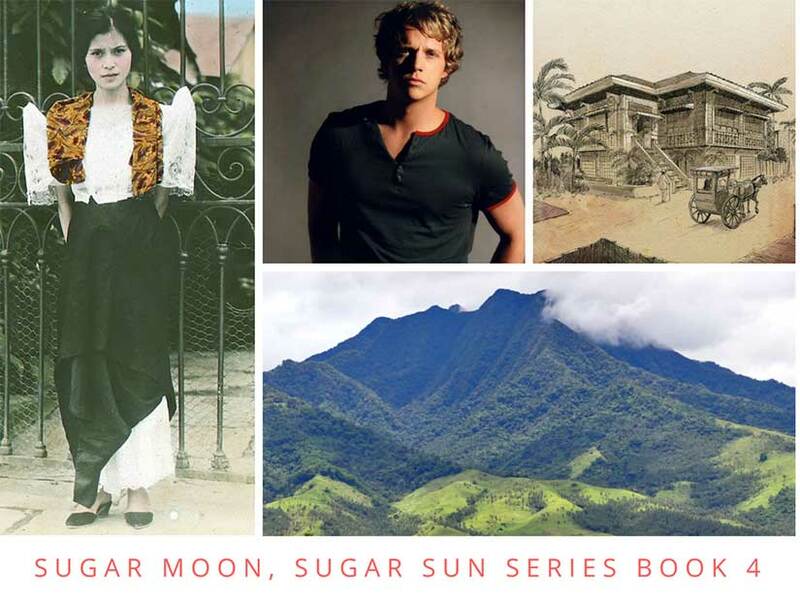 This essay is cross-posted at my own website under the title: Sugar Sun series location #7: Balangiga.